The principles of Scrum are aimed at helping your team to create the product/service of the highest value in a short time. The product is created here in the form of a series of fixed time iterations. This approach will allow you to make from one big project many small ones, which in Scrum are called sprints. Thus, the project management process will become simpler and more transparent. 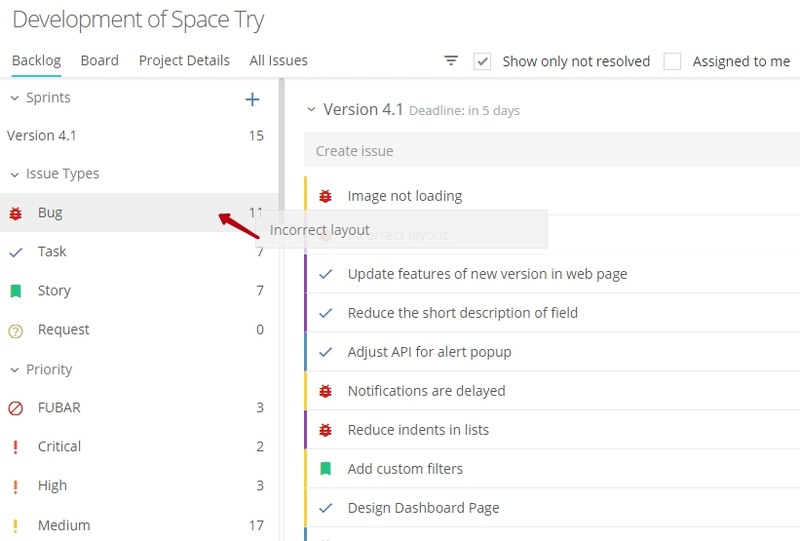 Also, you will have the opportunity to constantly adjust the work plan, thanks to feedback from customers or your product users. The Scrum practices are used today not only in the IT field, but also in the marketing and educational projects, in recruiting, media, construction and legal companies, when launching a new product on the market and many other projects.